Staff member, Old Girl and NZ Blackstick Katie Glynn gives her take on why coming to Dio was one of the best decisions she made for reaching her Hockey goals. When it comes to choosing a school there are a lot of things that come into consideration, whether it is limited by income, or geography, the allure of top exam results, following in family footsteps or maybe, successful sports teams! For me, it was successful sports teams. In 2004, I made the decision to move to Diocesan School for Girls in Auckland to be part of a school with a successful hockey programme to help me chase my dream of becoming a Blackstick. Almost 10 years on from my last day at Diocesan, 134 caps under my belt, an Olympics, 2 commonwealth medals, and the potential for another Olympics next year, I couldn’t have made a better choice. Diocesan has a proud reputation for producing some of the country’s best hockey players. Over the past 20 years Diocesan has produced 8 Blacksticks with a total of over 713 caps between them, with this number still growing. Currently Ella Gunson and I (Katie Glynn) are still in the Blacksticks Squad, with former student Danielle Sutherland and current student Maddie Dowe in the Development Squad. Maddie Dowe is in Year 13 at Diocesan and is the youngest player in the New Zealand Development Squad. Some of the Blackstick greats Diocesan has produced include Anna Lawrence, Meredith Orr, Frances Kreft and Rebecca Abbott. 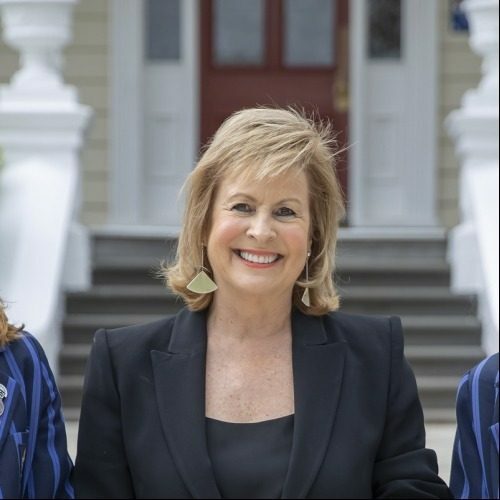 Former Hockey New Zealand CEO Hillary Poole, was also the Chairperson of the Diocesan School Board for many years, and had her daughters attend the school. She was always a strong advocate for the sport and this passion has continued even after she has left. The connection between Diocesan and New Zealand hockey is stronger than it ever has been, with the Blacksticks women now training at the school as part of their weekly training programme. In 2012 the Diocesan school hockey turf was officially opened, becoming the world’s first water-based sports facility to be built on top of a 209 vehicle car park. The 12 million two level complex, is built alongside the schools world class aquatic centre and features competition quality lighting and a tiered spectator gallery. The turf is the same surface that was used at the London Olympics and it is providing a quality surface for Auckland Hockey and College Sport Games. As well as this, it is providing Diocesan with the ability to run a strong hockey programme which includes more than 16 teams, with over 250 students playing hockey for the school. Diocesan has a proud hockey history, winning the top school girls national tournament (Federation Cup) in 2003 and 2009, and finishing second in 2013. In the history of Federation Cup, this is a strong record, and something we believe we can improve on. Currently at the school we have 2 former, and 1 current Blackstick as part of the Diocesan staff. Chris Arthur, who played 85 caps for New Zealand, is the schools Deputy Principal, joining Diocesan in 2006 from Christchurch. Chris was coaching the 1st XI when they finished 2nd in 2013. Rebecca Abbott, Diocesan Old Girl and Deputy Head Girl in her time, retired from NZ hockey in 1995 and is now the schools EOTC co-ordinator. Rebecca started teaching at Diocesan in 1993 and has had a heavy involvement in coaching at Diocesan, including having the 1st XI promoted into the top secondary schools tournament in 1997. As well as this, she has also been involved with coaching Auckland in the National Hockey League. When the opportunity presented itself for me to join Diocesan as a Sports Manager and look after the hockey programme, I did not have to think twice. As a Diocesan old girl, it is a privilege to be back here working with the future of hockey in the school, and giving back to a school that gave me so much. 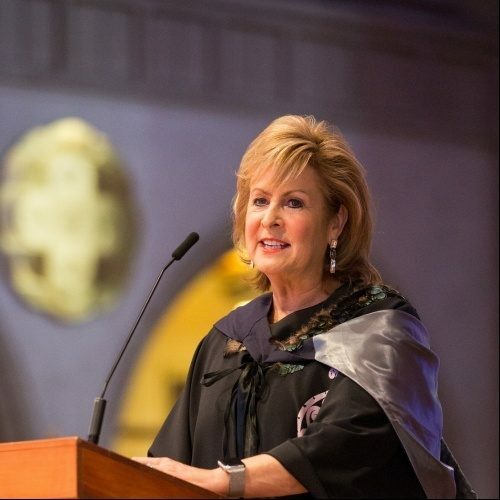 Supported by a fantastic principal in Heather McRae, I am able to work at Diocesan and also continue to manage my own Blacksticks training commitments, something which is not easily found these days. Popping out of my office straight up on to the turf to either coach students or attend my own Blacksticks training is also a bonus. Hockey in New Zealand is growing each year, and the success at the top level, with the men ranked 7thand the women ranked 4thin the world, is inspiring our younger generation. Grassroots is where it all starts, and at Diocesan we are trying to develop a pathway starting from our junior school, right through to senior school, where we are providing our girls with quality coaching and programmes to enable them to progress and improve year to year. To do this we believe it is crucial to have a balance with other sports to develop the all-round athlete and not burn them out in one sport to soon, as well as helping them to maintain their school workload. The ultimate school goal is to be finishing in the top 5 at Federation Cup each year, which will show consistency in our development programme, something which is not achieved by many schools. With the close connection between Diocesan and New Zealand Hockey, we have access to top coaches and resources that we are starting to implement into the school programme. In our pre-season training, we had over 90 students being coached weekly by Blacksticks, with on occasion, up to 5 Blacksticks attending one session, something you would not see at many schools around New Zealand. For our students, having the opportunity to be coached by some of New Zealand’s best players is extremely exciting. The game has changed dramatically over the last few years, with new rules and skills coming into the game, so for our students to learn about these from players performing on the world stage is an incredible opportunity. Our 1st XI is currently underway with their season and they are about to play in the quarter finals of the Auckland competition. Rebecca Abbott and I are coaching the team this year and we are confident that we can have a successful year with this group of talented players, 5 of which have just been selected in the Auckland Under 18 team. Our 2nd XI is a reasonably new group this year, full of young players with a lot of potential and I am extremely excited about the future of these players. Jacob Smith, current NZ Men’s Blackstick has been assisting with this team and Danielle Jones, former Blackstick, is also about to join the coaching staff. 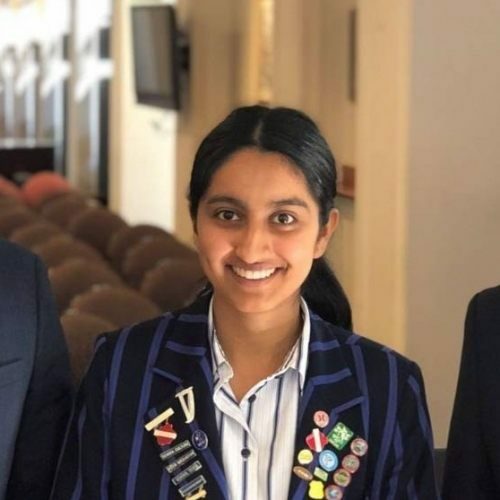 The other teams throughout the school, both senior and junior, have also started the season off well, and I look forward to seeing how they progress throughout the year. We are still in the early stages of implementing what we believe will be a truly successful hockey development programme at Diocesan, and the opportunities are endless. With the passion of the students, staff and school itself, I truly believe we can become one of the top hockey schools in the country. This is something that will take time and patience, but with the right enthusiasm, I know that this is something we can achieve. If I were a parent right now with a daughter who had big dreams for hockey, Diocesan School for Girls is definitely the place I would consider.